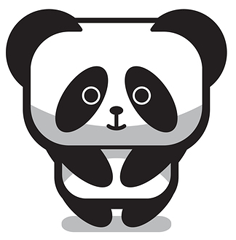 Today is a day no SEO and many webmasters will never forget, it is the day Google launched their Panda algorithm. On February 24, 2011, three years ago today, Google changed the SEO space forever by building an algorithm that would downgrade low-value content. Panda had a larger impact on Google's search results than most, if not all, search quality related algorithms in Google's history. SEOs may argue that Penguin was felt more, and it likely was by SEOs, especially after Panda, but Panda probably had a wider imprint. Google stopped confirming Panda updates last year and then started doing rolling updates but that doesn't mean they haven't done work on fine tuning the algo. They softened it recently and there have been refreshes monthly, some larger than others but it is hard to know if it was Panda or something else. Anyway, Panda is a significant update that is still felt today throughout our space.